How much income do we spend on rent? Dataloft analysed different parts of the country to assess affordability in the lettings market. 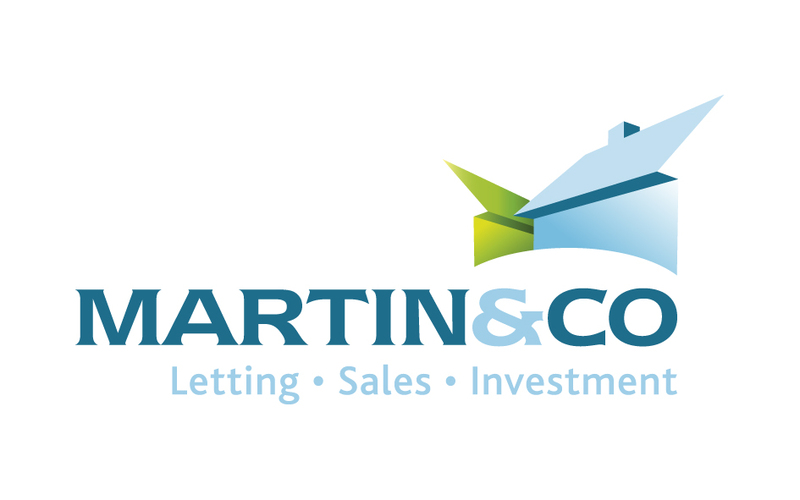 Martin & Co is one of the largest sales and lettings agent networks in the UK, with almost 200 offices covering England, Wales and Scotland. 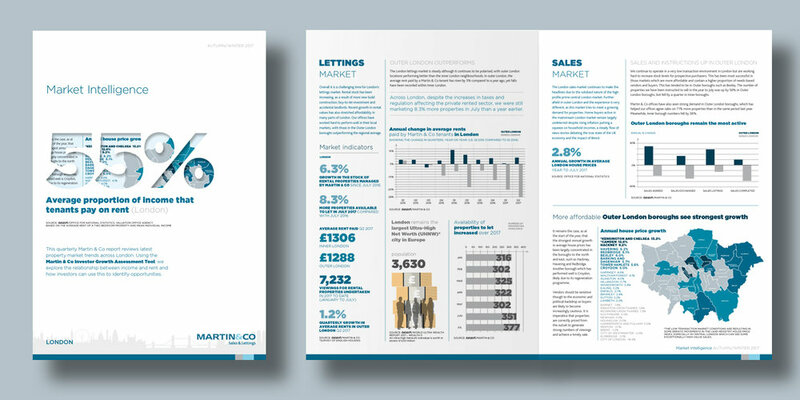 Martin & Co commissioned Dataloft to write a series of national sales and lettings reports that both summarised all of the latest trends in the market (using both Martin & Co data, as well as other data sources) and explored a different investor market topic in each publication. 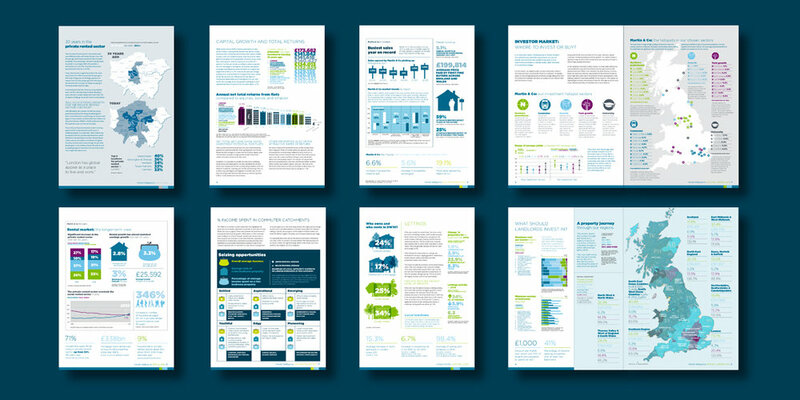 The reports were used for both brand profile and PR opportunities, as well as being a key lead generation tool online and a valued piece of marketing collateral for individual offices. Scotland and London versions of the national reports were also created. This research looked at the ratio between rents and earnings across the UK, to assess affordability in the letting market. It identified parts of the country where there might be opportunities for investors. A low rent to income ratio combined with a robust local economy suggests potential for growth. We based the calculations on the average rent for a two bedroom home and the average income by local authority. Londoners, as ever, fared worse, with an Outer London affordability ratio of 47% and even higher in Inner London.